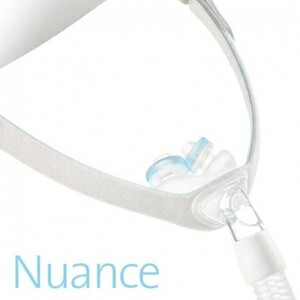 COMPATIBILITY: These gel nasal pillows are designed for use with all Nuance & Nuance Pro CPAP and BiPAP Masks. 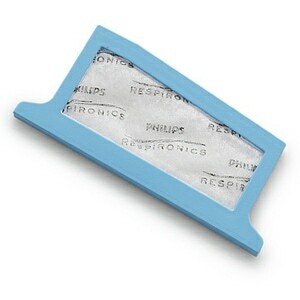 SIZING: Three gel nasal pillow sizes -- Small, Medium & Large -- are available. 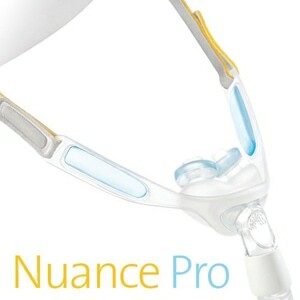 Any pillow size will fit on any Nuance or Nuance Pro mask so if you find you want to try a different size you can simply purchase a new nasal pillows cushion rather than having to buy a whole new mask. The 'pillow' design is the 3rd style I have tried and it is far and away the best! I first tried the nasal mask type with two different frames: the had a 2 point frame and I couldn't get it to seal. The second had a 3 point frame which held it firmly over my nose, but it rubbed the nose bridge raw! 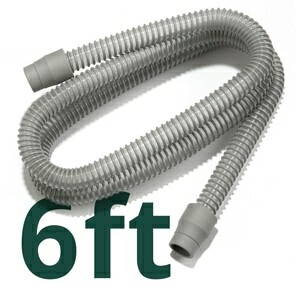 The nasal pillow design was the least attractive to me but has actually worked best because it has given me the most freedom to roll from side to side. 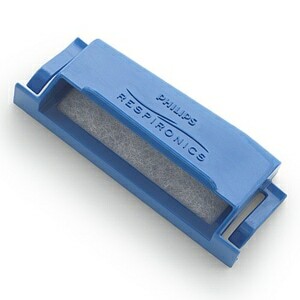 I still sometimes wake up with air blowing in my eyes after a turn but am finding it increasingly easy to readjust the device.